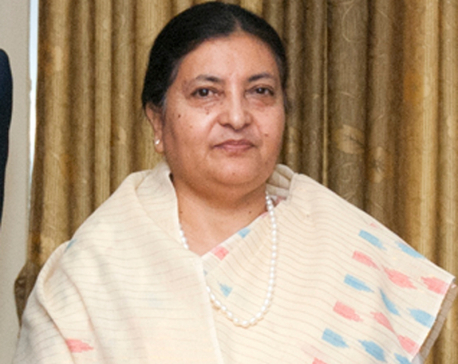 KATHMANDU: The government has withdrawn its decision to grant public holiday on Friday on the arrival of President Bidya Devi Bhadnari following a widespread criticisms. The government rolled back its decision to give public holiday on April 21, the day when President is scheduled to return home after wrapping up her five-day state visit to India. The government on Sunday decided to declare public holidays on April 17 and 21. The government’s decision to that effect was widely criticized by public.